Find out what your primary care patients really think about their experience so you can make it even better. With so many general practitioner practices around, how do you make sure patients return to yours? You start by knowing what patients are really thinking. How? By asking them. Using the survey tools through Solutionreach, you can find out what patients really think about your practice. Customizable – Our surveys can be completely customized to your individual practice. Ask the questions you want, in the way you want. Automated – While surveys are important to patient satisfaction, they shouldn't take up your valuable time. Here is where automation comes into play. Targeted – General practitioners see a huge range of patients. You may not want to send the same message to younger patients that you do to older ones. 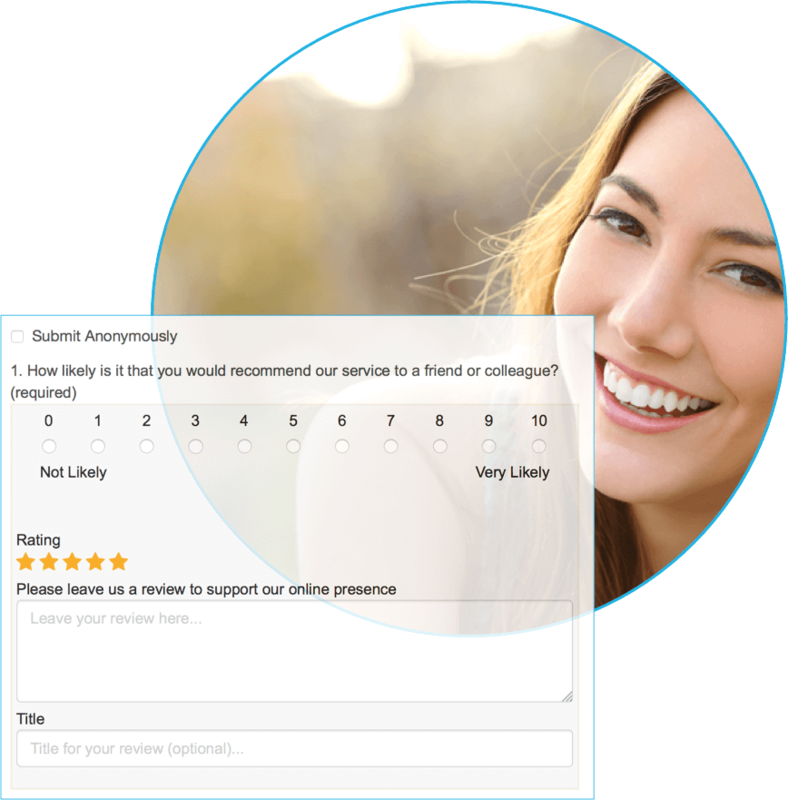 Solutionreach makes it easy to divide your patients and send different surveys based on their appointment types or any other characteristic. What is a Net Promoter Score? Great question. It is a number that shows just how likely it is that a patient will recommend you to their friends. Think of it as a single-metric way to check the pulse of patient satisfaction. Solutionreach collects NPS data from your survey results and keeps you aware of your score in the dashboard. 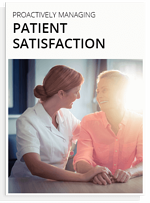 It's time to be proactive in patient satisfaction.